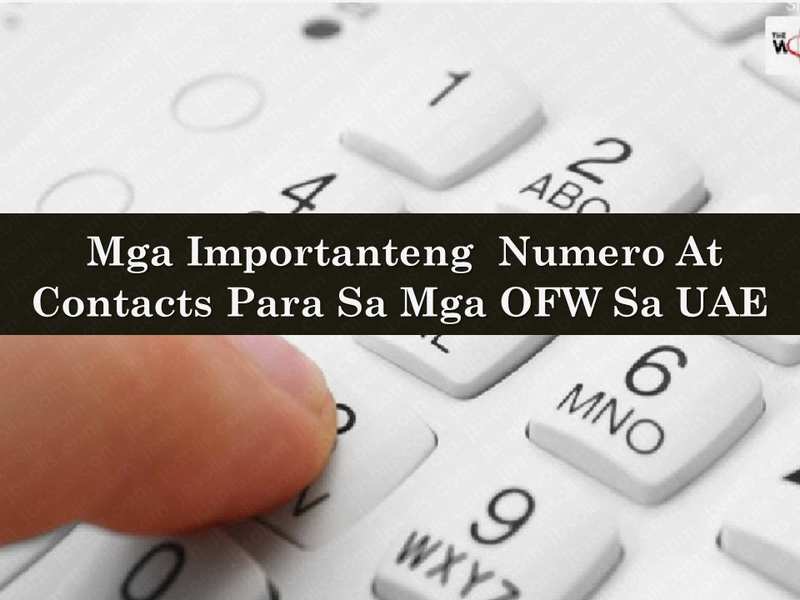 For overseas Filipino workers (OFW) who are currently working or those who are planning to work in the United Arab Emirates, it is important that you know which numbers to call in case of emergency or should you need to get in touch with our embassy and consulate. Knowledge of these contacts might help you a lot during your stay in the UAE. For rent complaints including excessive rent charges etc. 80,000 Filipino Seafarers at the Brink Of Losing Jobs?